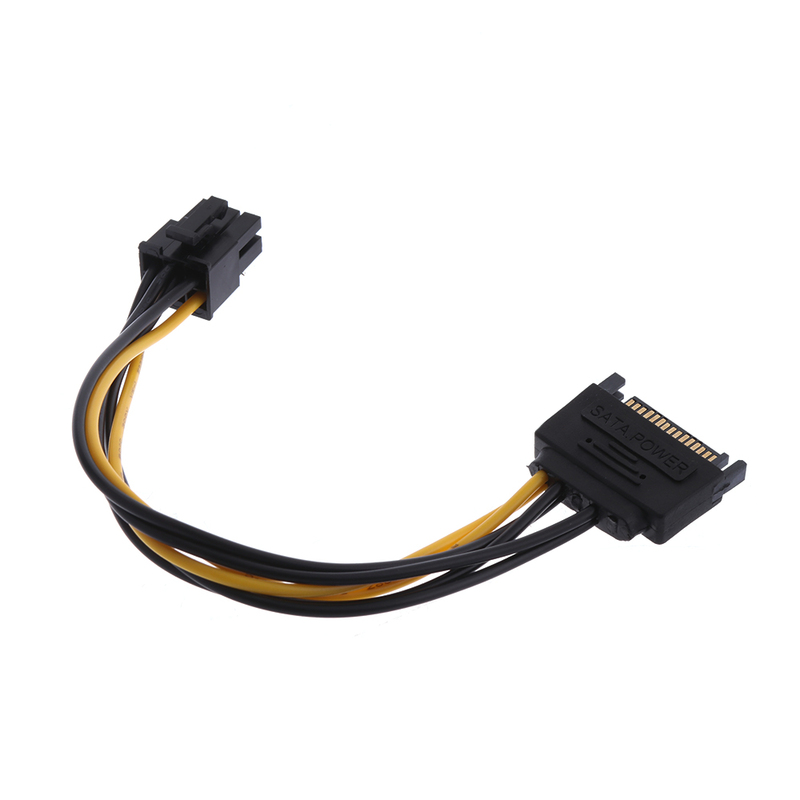 1PC 19cm Useful Graphics Converter Video Card Lead 15 Pin SATA Power to 6 Pin PCI Express Adapter Cable Power Supply Extension - start from 0.79 USD. Nice choice finding products in China. Bitcoin payment support.